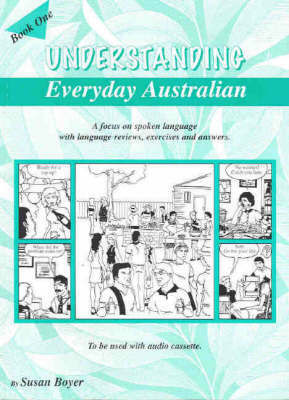 The title of this book is Understanding Everyday Australian. 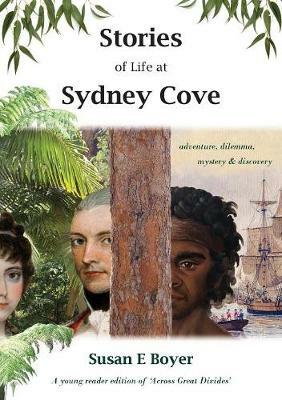 and is written by author Susan Boyer. 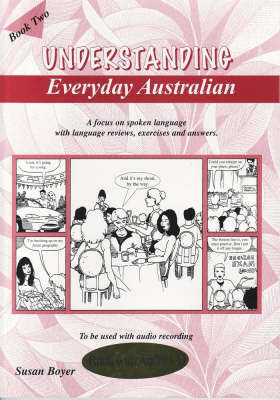 The book Understanding Everyday Australian. 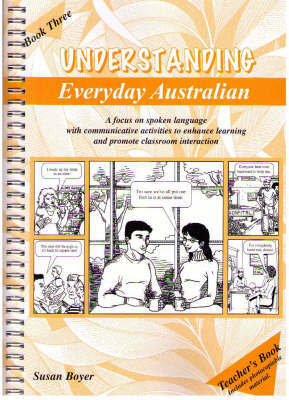 is published by Boyer Educational Resources. 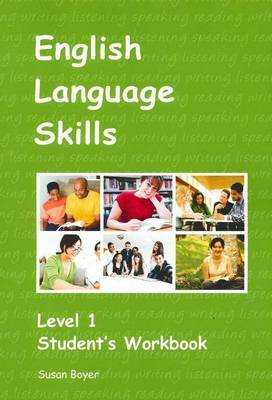 The ISBN of this book is 9781877074202 and the format is Paperback. 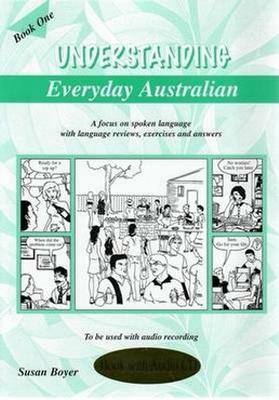 The publisher has not provided a book description for Understanding Everyday Australian. 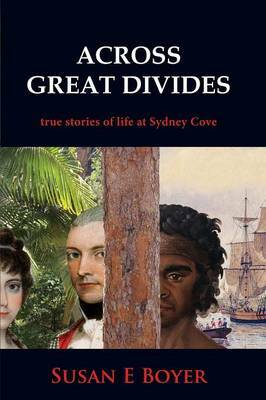 by Susan Boyer.